We all know Sony has been trying to stop hackers from hacking the PS3. They have filled lawsuit against hackers like Geohot, and they keep updating the system to block currents ways of hacking or jailbreaking the PS3. 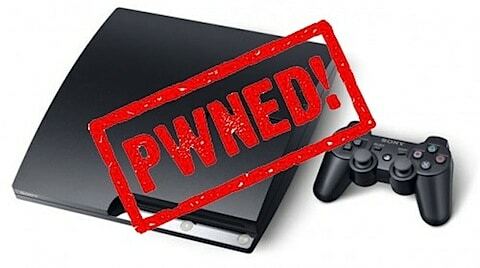 Yesterday Sony released firmware v3.56 which block all home-brew and hacking methods on the PS3. But today PS3 hacker Kararoto has hacked the new firmware again, which blocked the previews methods of jailbreaking the system.